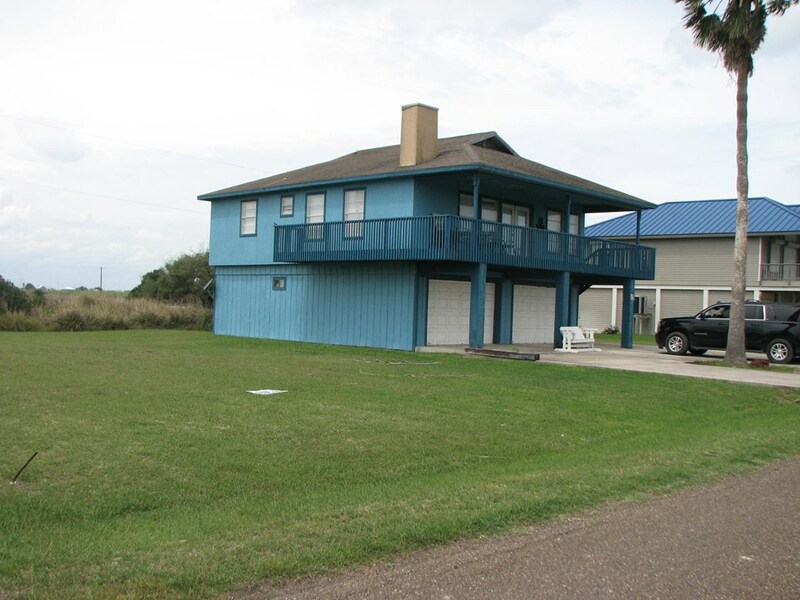 Home With 140' Feet of Frontage On E. Maragorda Dr - There is approximately 1/3 acre of land for this property being sold. 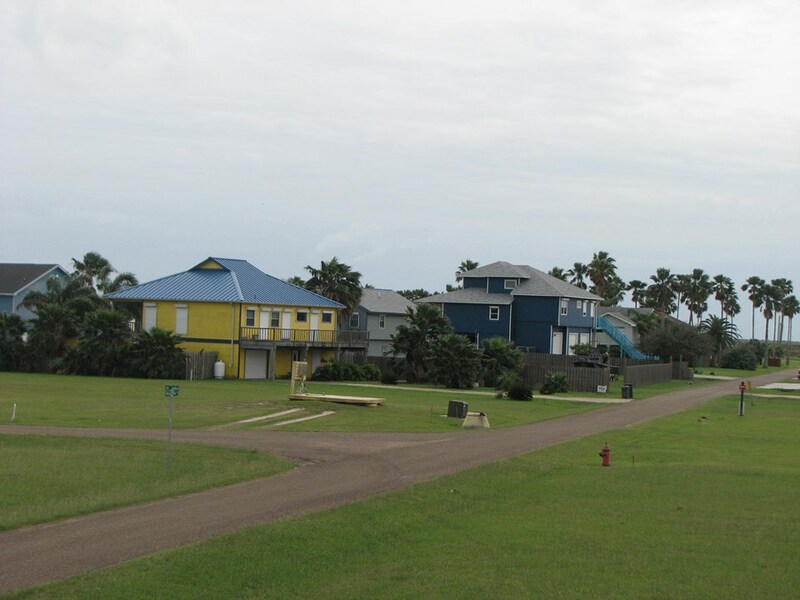 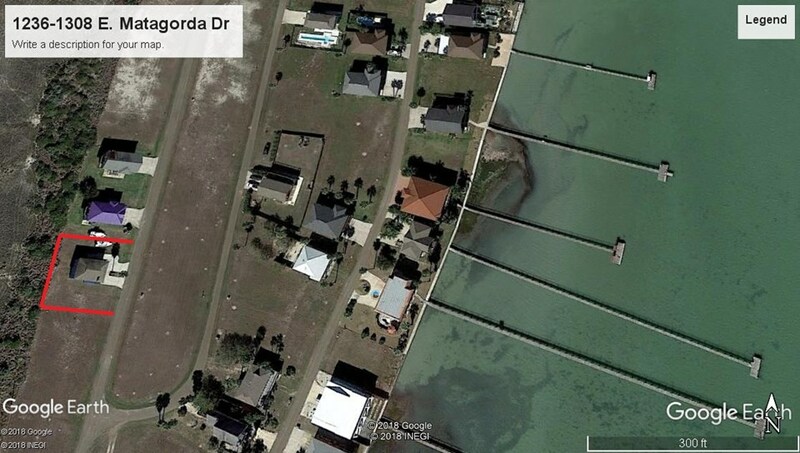 This property has 140' of frontage on E. Matagorda Dr and is located in the prestigious subdivision of Port South. 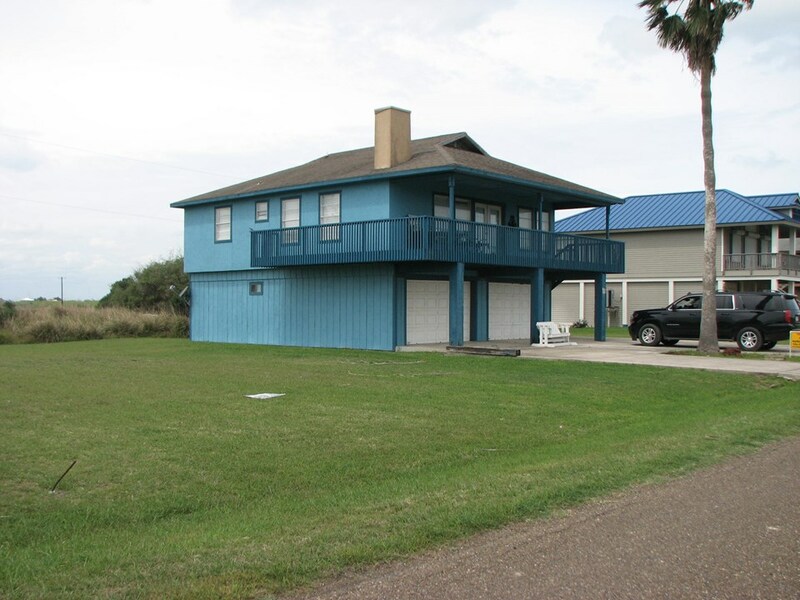 You have a beautiful view of the Laguna Madre Bay from the covered deck of the home. 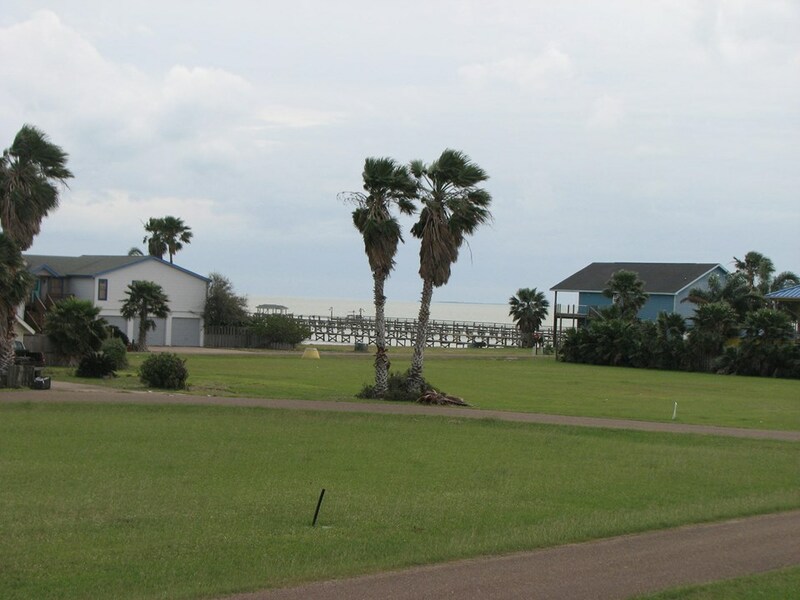 The property faces east, so you can watch that famous "Sunrise" over the Bay. 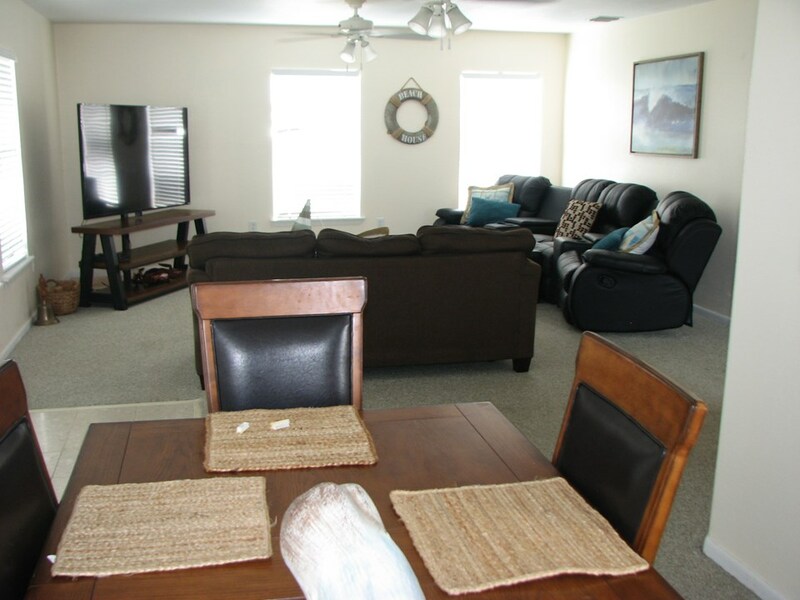 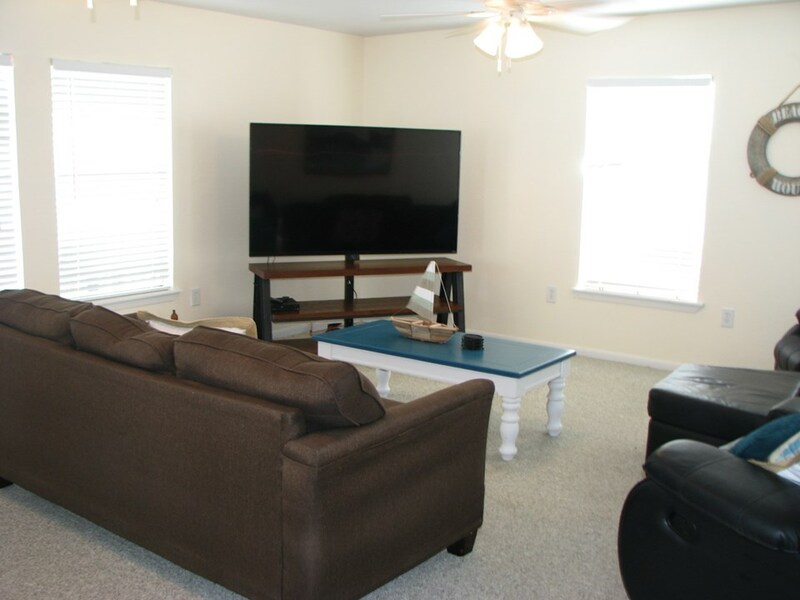 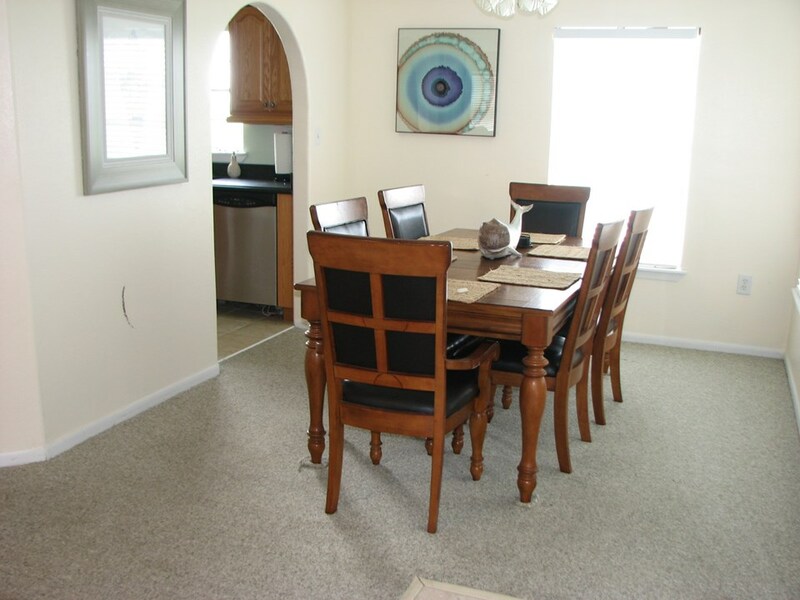 The home will be sold completely furnished, including all appliances, furniture, fixtures, dishes, linens, etc. 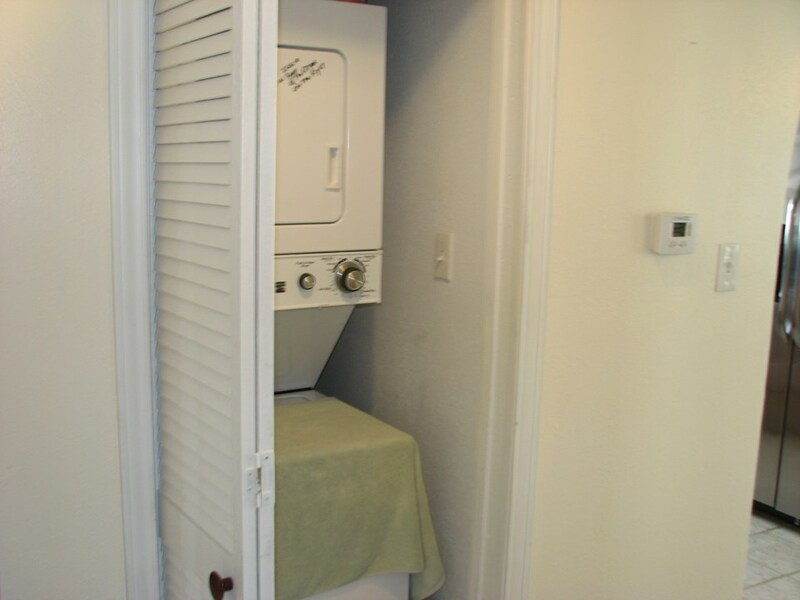 All you have to do is pack your clothes and "move in". 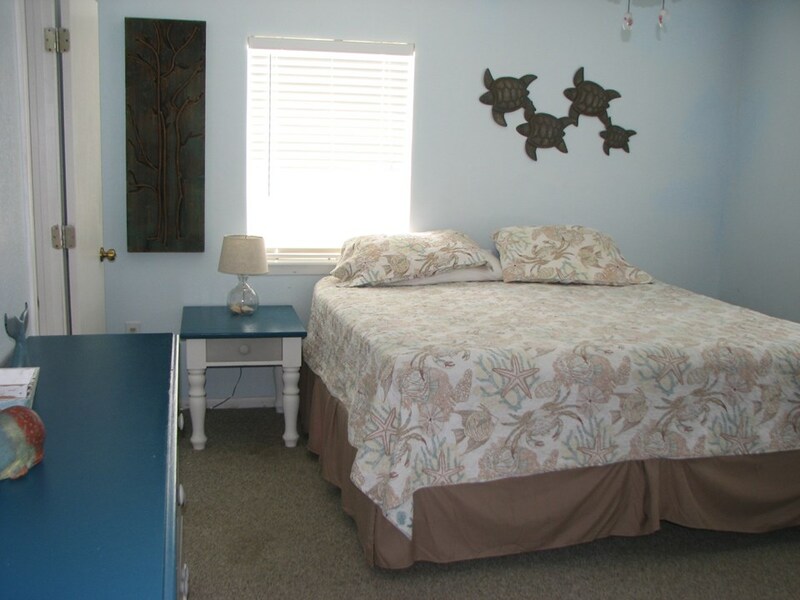 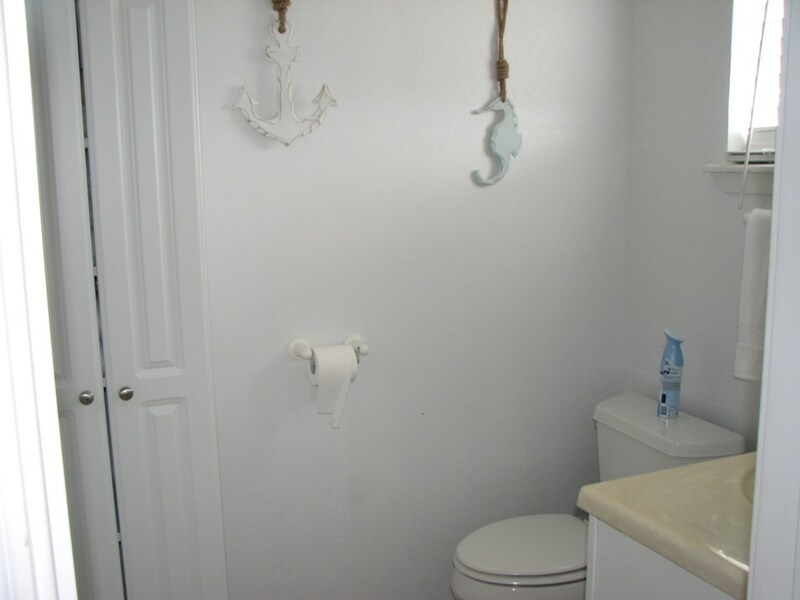 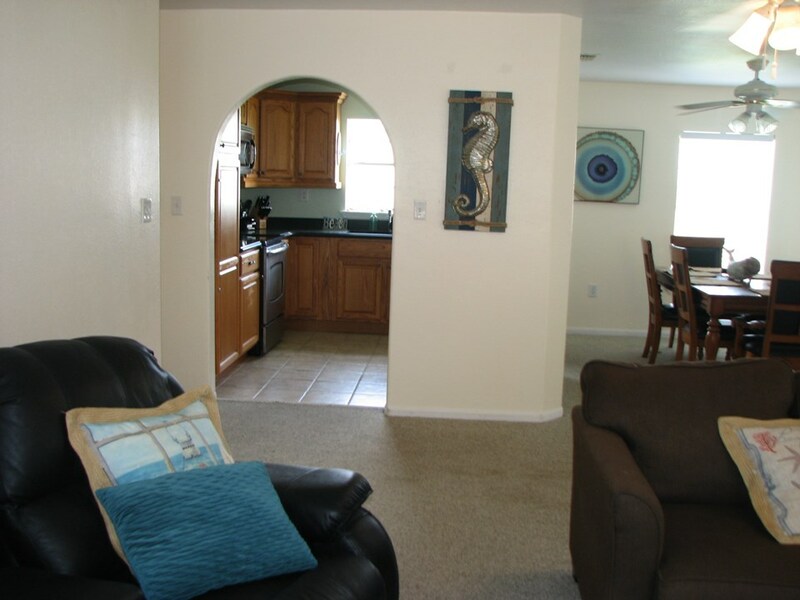 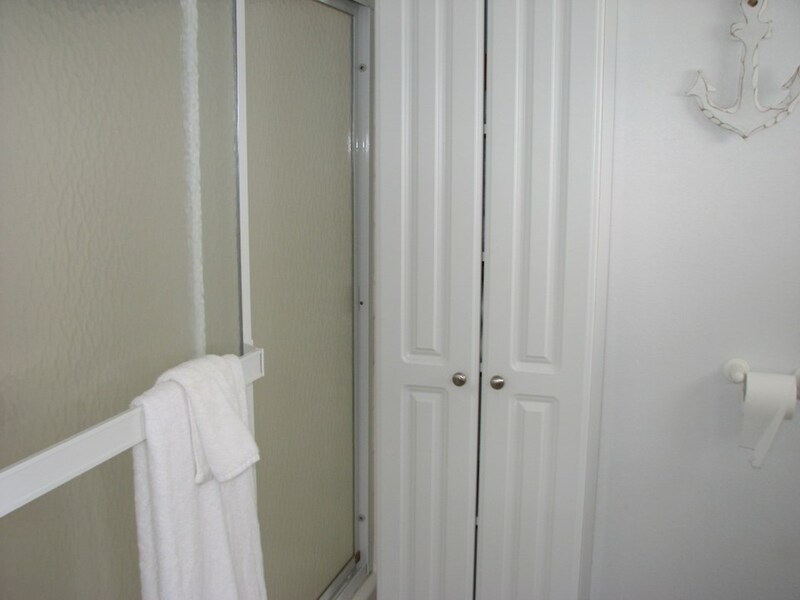 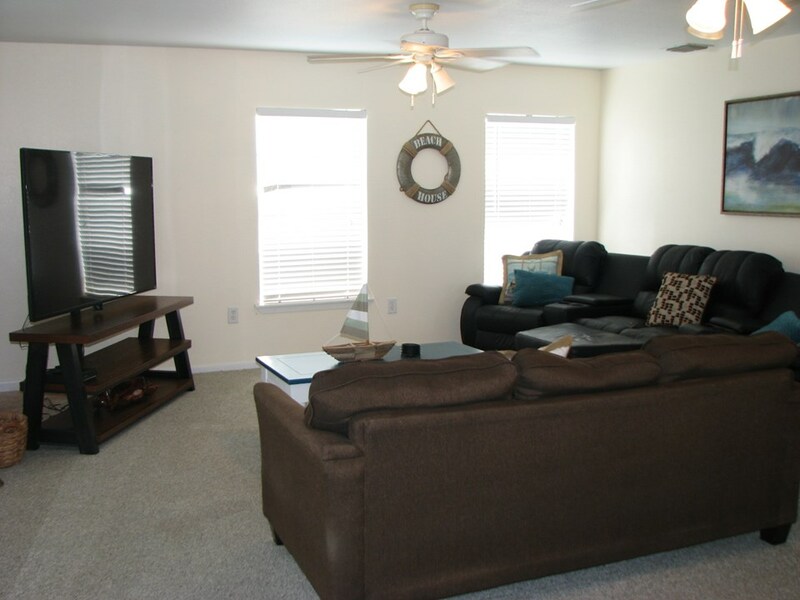 The home is in the rental pool so you will need to make an appointment to see or show the property. 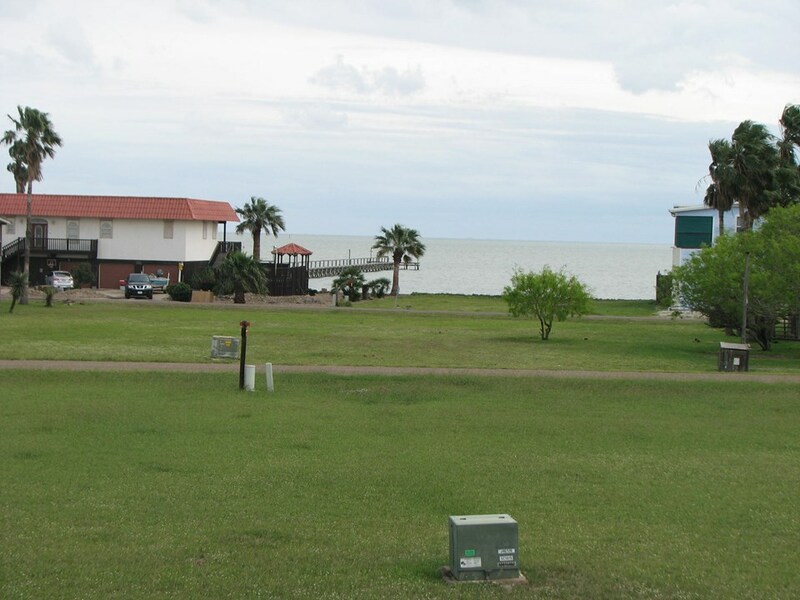 View From Covered Deck Upstairs - What a view of the Lower Laguna Madre Bay from your deck on the second floor. 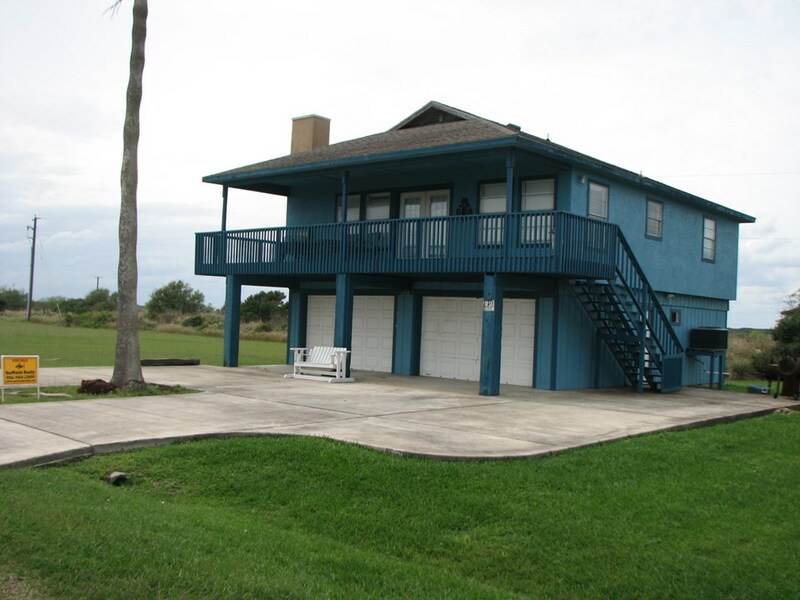 This home faces east so you can enjoy those spectacular sunrises over the bay. 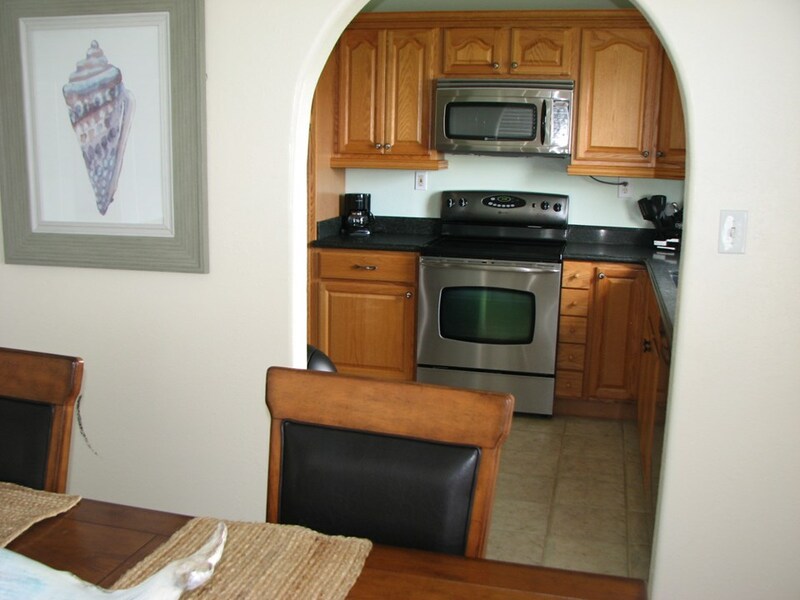 The Doorway Center Background Is Access To The Kitchen From the Living Area - To the left of the kitchen opening is the hallway leading to the two bedrooms, two baths and the hall closet where the stack washer and dryer are located. 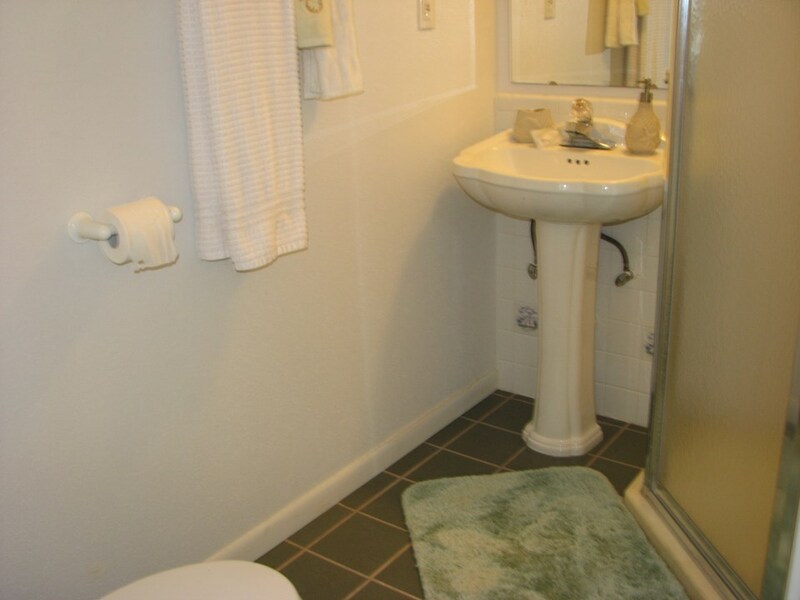 To your right, not shown, are numerous windows with view of the bay.